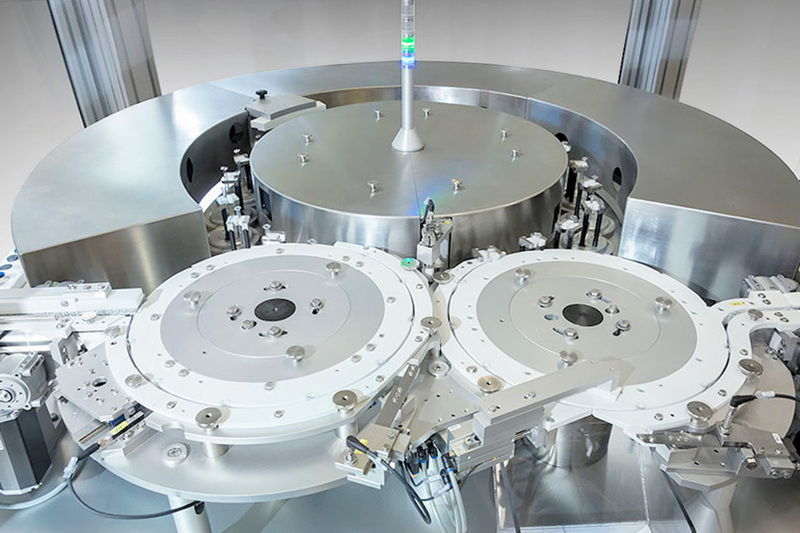 Minimize risk with our EVO inline inspection solution, EVO empowers you to ensure 100% of primary containers produced meet drug product and device requirements. 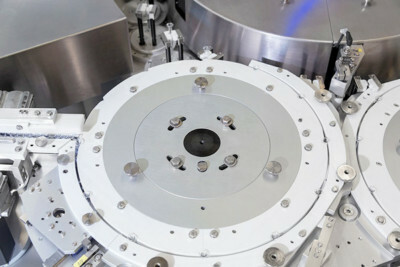 The optics of EVO system are harmonized with our Flex, Flex S and Satellite products. Global calibration is available through ZebraShield service which ensures all machines are aligned from the lab to manufacturing areas. The EVO system utilizes Siemens or Allen Bradley PLCs’. 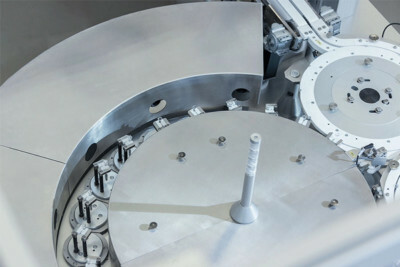 The EVO is flexible and can easily be integrated into any manufacturing line or remain as a standalone inspection station customized to your needs. Our EVO high speed inline inspection machines are customized to your unique primary container inspection needs. 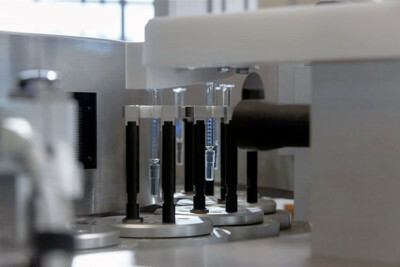 The modular nature of the system allows for the flexibility you need – be it syringe lubrication, critical dimensional checks, cosmetic defect screening or more. Click below for a free consultation to learn more about our EVO high speed inspection solutions.